ISTANBUL (Reuters) – Turkey launched on Tuesday one of its largest operations against alleged supporters of the US-based Muslim cleric Fethullah Gulen accused of leading an attempted coup in 2016, ordering the arrest of 1,112 people, state media reported. More than 250 people were killed in the failed putsch, in which preacher Fethullah Gulen, a former ally of President Recep Tayyip Erdogan, has denied involvement. 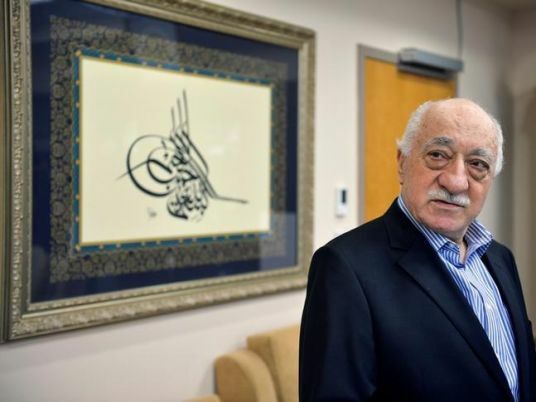 Gulen has lived in self-imposed exile in Pennsylvania since 1999.